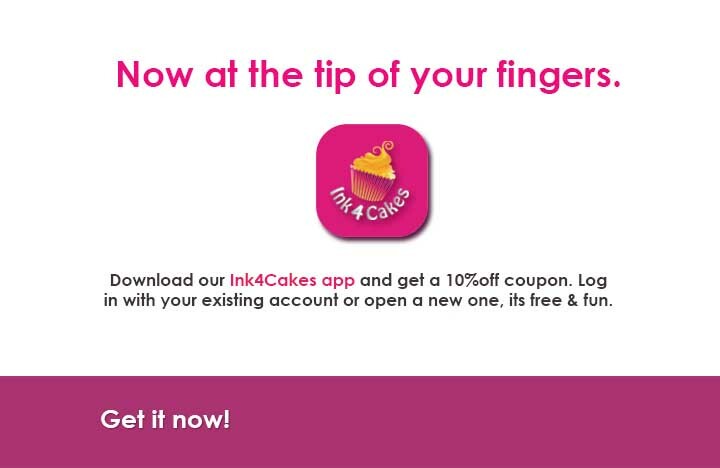 If you download Ink 4 Cakes App for IOS or Android you'll get 10% off your total purchase. Lot of customers called us with question " where discount code is located ? " The law enforcement climate is a hot topic right now and for all the wrong reasons. I have thought about this from every angle, the bottom line is that the whole thing has become a tragedy. Browsers are used every day to check your email, look at Facebook or maybe buy your edible image supplies . Your browser will keep this information, and over time it could cause problems with logging in or bringing up our website. It’s always a good idea to clear out the cache, browser history, and clear cookies on a regular basis. 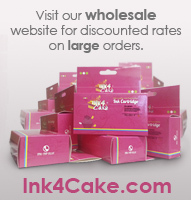 Ink 4 Cakes website is frequently updated with new edible printing products , if cookies are not cleared you would not be able to see any updates. 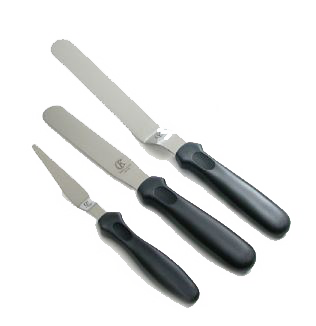 History of wafer paper in cake decoration industry . Continuing to being leader in edible printing industry we present you our app available for Android and Apple devices . 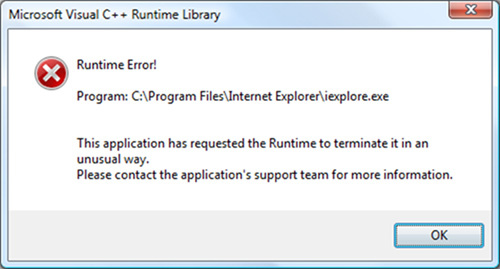 If you updated your Windows 7 machine to Windows 10 in some cases after starting program up you can get Run Time Error message . This particular message is warning that you didn't install all necessary windows drivers to run program smoothly on new platform . Same issue can happen on some new laptops or PC that run only basic version of Microsoft Windows 10 . However every Windows 10 is built in old versions drivers in its platform and changing program settings will enable Print a Cake to run in Windows 10 without any issues. We have lot of questions type " should I use wafer paper or icing sheets for my cake " . 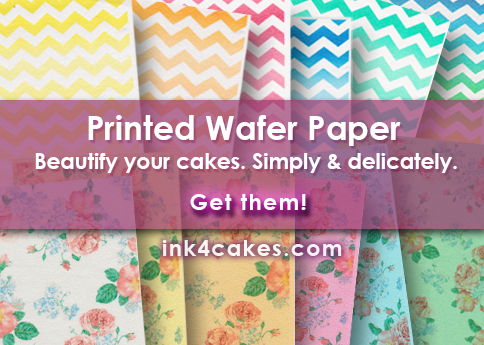 Usual answer is you can use both .... however cake decorated with printed wafer paper sheet will taste different depending which rice paper has been used than cake decorated with edible image printed on frosting sheet. 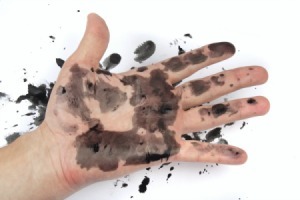 Every cake decorator who use edible printer will eventually start thinking about refilling your existing carts with edible ink . 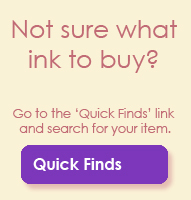 In most cases plug and play full ink set can cost from $30 to $60 depending on printer brand , model and manufacturer . High quality branded edible ink cartridges are generally little more expensive than generics therefore everyone look for alternatives . If the values on the Calibration Values Chart are not aligning image to the circles properly , you might need to adjust them manually by increasing or decreasing the X and Y values. We got them first! 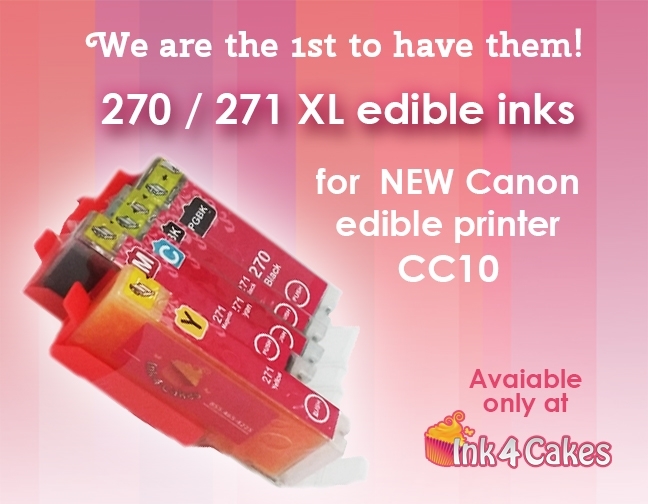 NEW 270/271 XL Canon edible inks for latest Canon printers. 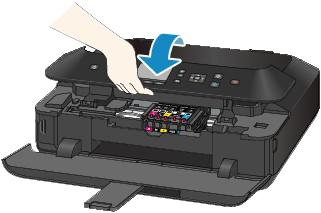 Few tips on how to maintain your edible printer . How , when and why . Many of us are beyond excited that fall is finally here with the cold weather tagging along! Knowing that the cold weather is slowly getting here we are now offering our Insulated Metalized Thermal Packing Mailer to protect all of your valuable products until they arrive to you! 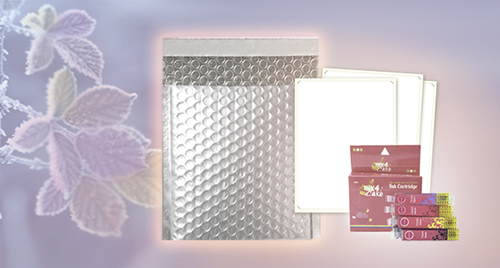 So what better way to protect your product than with our Insulated Metalized Thermal Packing Mailer?! This special packing is designed to keep all of your products warm to prevent any frost damages, it’s always better to be safe than sorry right?! 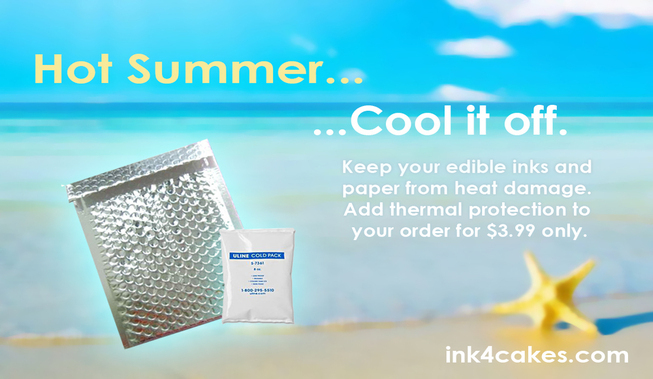 It’s such a great product that even after you receive your package you can re-use it to keep your Supreme Icing Sheets and Edible Inks in perfect condition so there is no way that you are just throwing money away! Take advantage of this unique product now and stay warm! 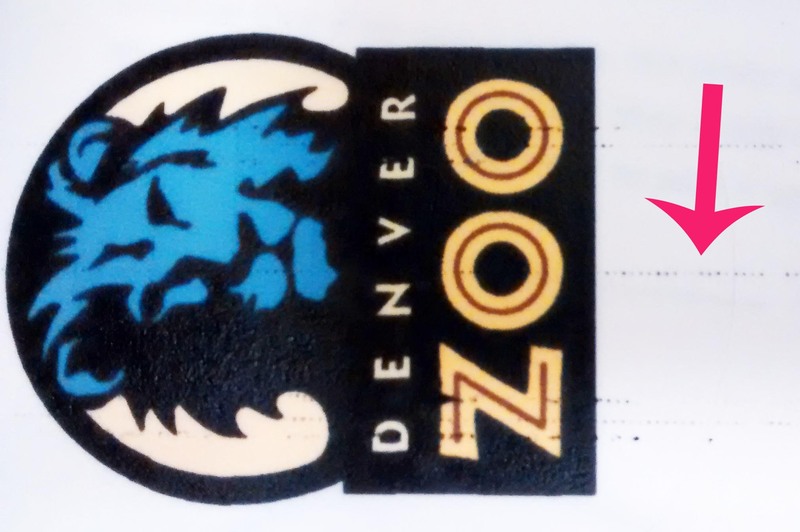 Custom printing is more than just a pretty picture on a cake, it can be a fun process that evolves your creativity and brings your creations to a whole new level of…. AWESOMENESS! 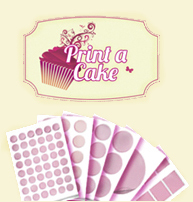 Here is a quick and simple explanation on how versatile edible custom printing can be! Supreme Icing sheets are the best choice for photo printing due to their melding quality and smooth bright surface which delivers crisp images and vibrant colors. Formats usually range from Letter size (8.5” x 11”) to as big as Tabloid size (11”x17”), a commonly format used in between is Legal size (8.5” x 14”). 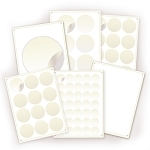 These three standard formats are ideal for the usual cake sizes; Letter size fits a quarter sheet cake, legal size fits a half sheet cake and tabloid is great for full sheet cakes. You can print border-less to cover the entire surface of your cake with your unique image, or leave a space around your photo to add 3D props or borders; the amount of decoration you can use to compliment your custom print is limitless! You might be wondering, what kind of images should you use? There is no right or wrong, it all depends on the feel you are aiming for. Print a wild pink cheetah pattern for a reunion with your girlfriends, make your children smile like never before with a cake of their favorite cartoon or add the picture of your loved one for a touching surprise! But wait a second! Talking about versatility, don’t limit yourself to just cakes. What about cupcake and cookie lovers?! Well, we have it all for you! Print on our fun selection of five pre cut- sizes which includes 1.25”, 2”, 2.5”, 3” and 8” diameter circles, and business cards, for all your project needs! 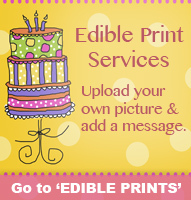 Don’t have an edible printing system yet? 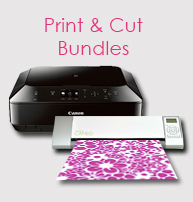 That’s not a problem; you can still take advantage of the beauty of custom printing! Kaketalk is the solution and your best tool. 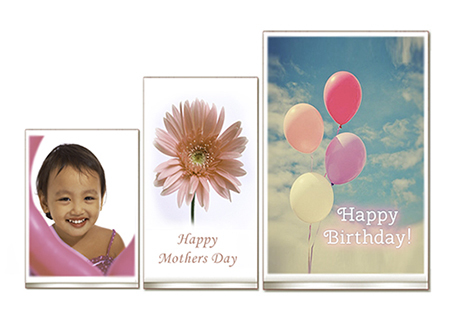 Select your desired format, upload your image, customize it and we will print it out for you just the way you love it! All ready for you to simply top your dessert! Super easy, super fun! At the end there is no limit as to what you want to create, just let your imagination take over and enjoy our awesome and unique website to bring to life your next project! 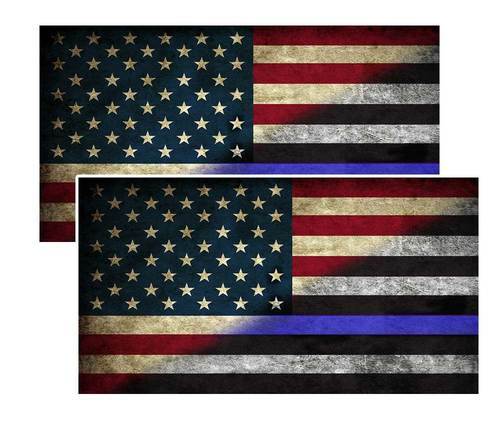 Ink4Cake is having a July 4th sale by offering all products at 10% off! Just use coupon code July4 and receive your discount! The sale will last from 7/3/15 to 7/6/15 for your convenience. Our AD00 wafer paper is on sale for a limited time only. Buy at least 4 packs of 100 of the AD00 to qualify for a $10.95 for each 100-pack discount.